Rentec Direct named Leader in FrontRunners quadrant from Software Advice, a Gartner company. Software Advice, a Gartner company, names Rentec Direct to the 2018 FrontRunners quadrant for the third year in a row. 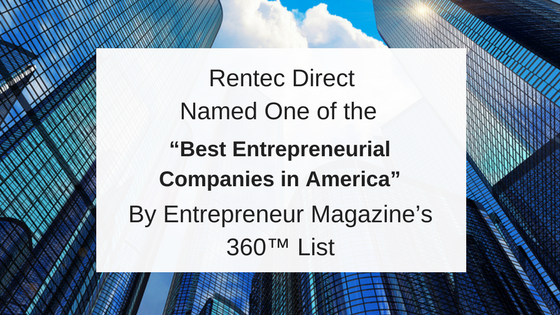 GRANTS PASS, OR (PRWEB) October 12, 2018 – Rentec Direct, an industry-leading software solution for property management, has once again been named a leader for Residential Property Management software by Software Advice. Software Advice evaluated more than 125 residential property management products this year and has highlighted the top software products for North American small businesses in its “FrontRunners quadrant” program. Rentec Direct’s software received top scores for the categories of “Usability” and “User Recommended”, making the cut for the FrontRunners honor. 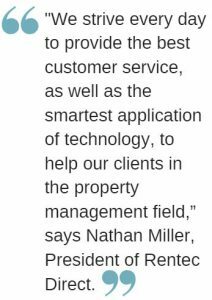 Rentec Direct’s software met the program’s requirement of having least 20 reviews published within the previous 18 months, and offering a core set of functionality that supports residential property management. 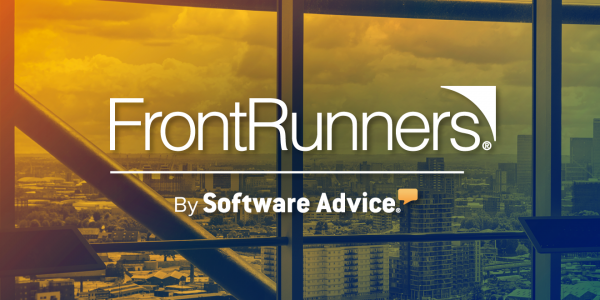 FrontRunners uses real reviews from real software users, published on three Gartner Digital Markets sites (Software Advice, Capterra, and GetApp), to highlight the top software products for North American small businesses. 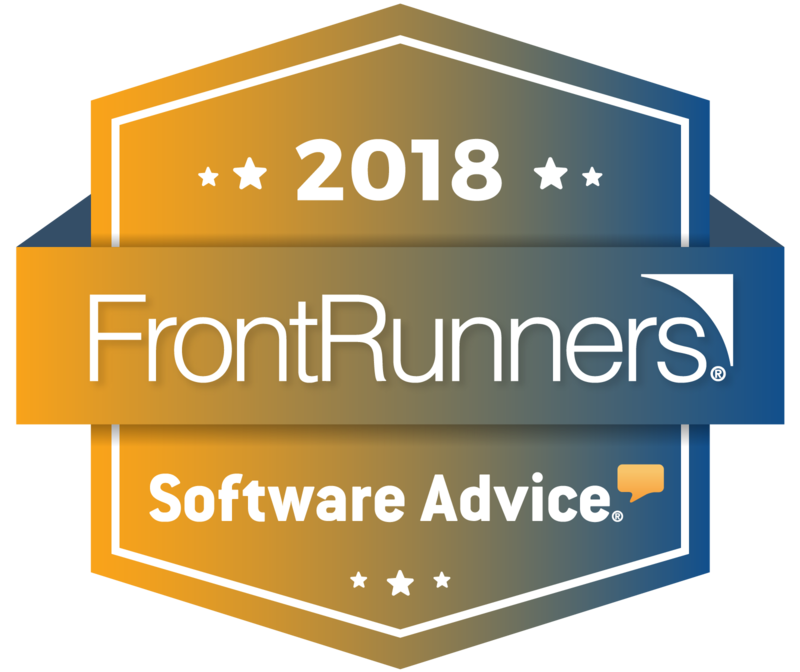 FrontRunners is a 100% data-driven assessment, positioning the top scoring products based on usability and user recommendations for small businesses, published on Software Advice. Scores are largely based on end-user reviews of your software across the three Gartner Digital Markets sites (Software Advice, Capterra and GetApp). 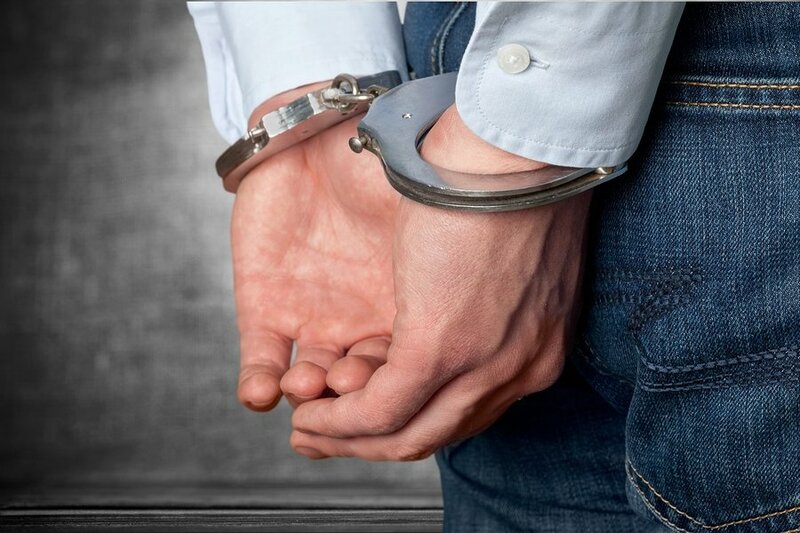 **FrontRunners constitute the subjective opinions of individual end-user reviews, ratings, and data applied against a documented methodology; they neither represent the views of, nor constitute an endorsement by, Software Advice or its affiliates. 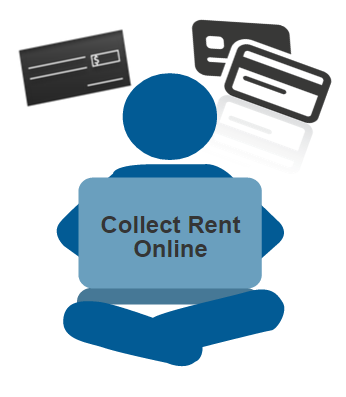 NextShould I Renew My Lease Agreement with My Tenant?